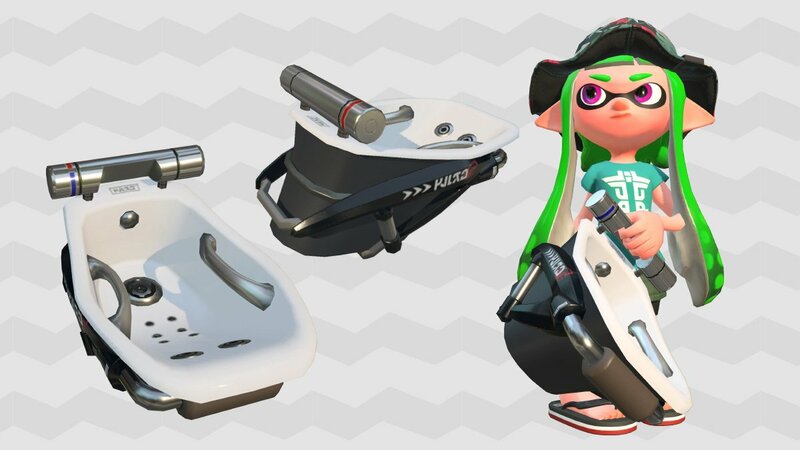 Quite a bit is happening in Splatoon 2 tomorrow. 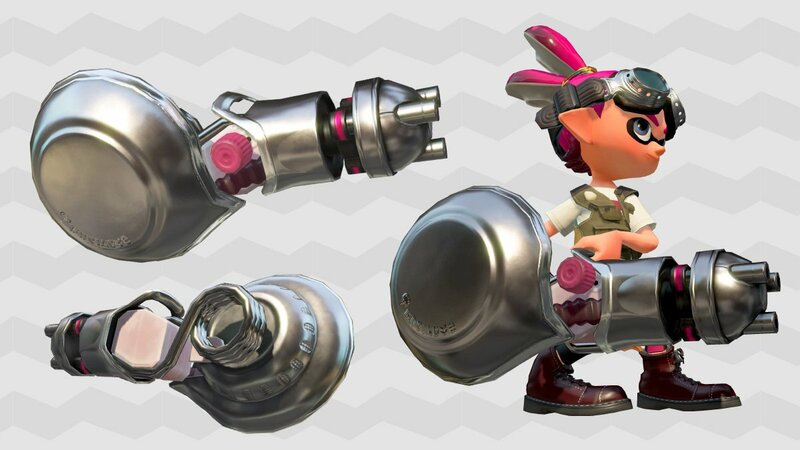 The Pearl and Marina amiibo are finally being released and the game will also be updated to version 3.2.0. We don’t have the full English patch notes yet, but as always this update contains quite a few multiplayer balance changes. 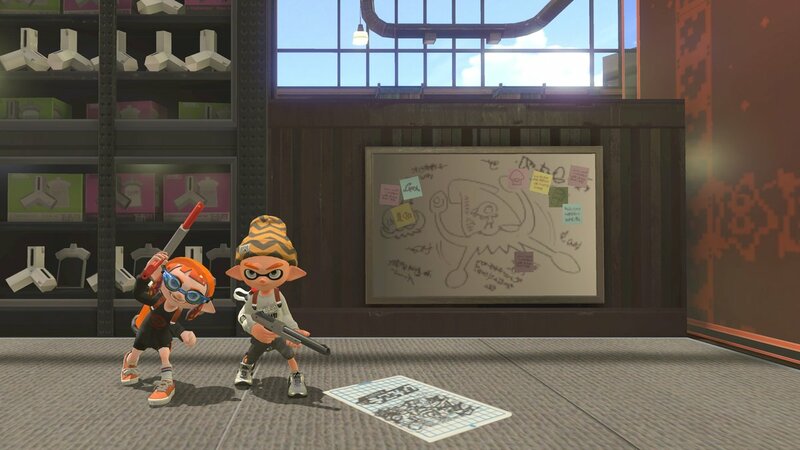 There are also several bug fixes and adjustments for the Octo Expansion. 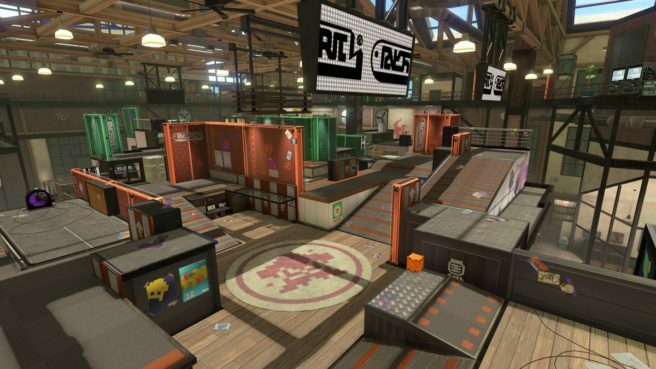 Canonically, Ancho-V Games is the office space of the developer of Squid Beatz 2.